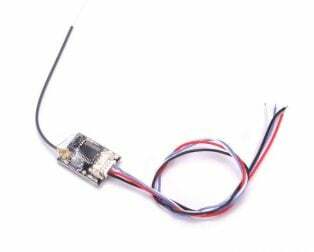 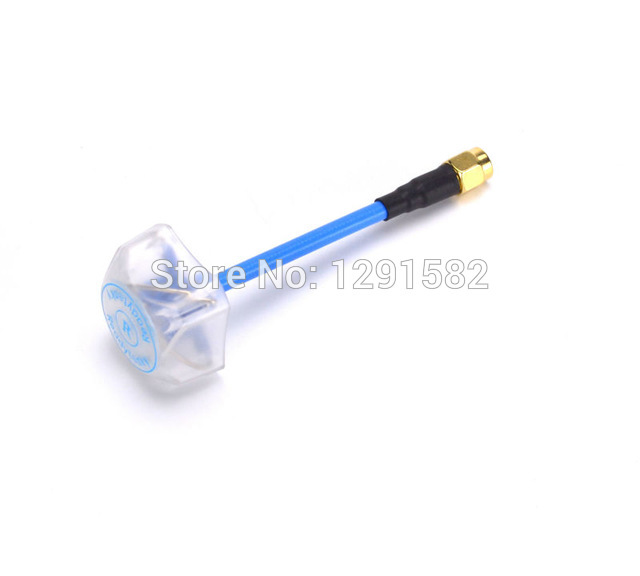 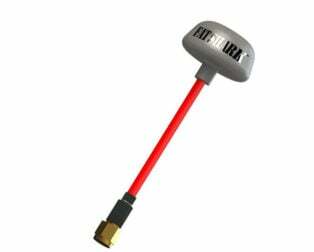 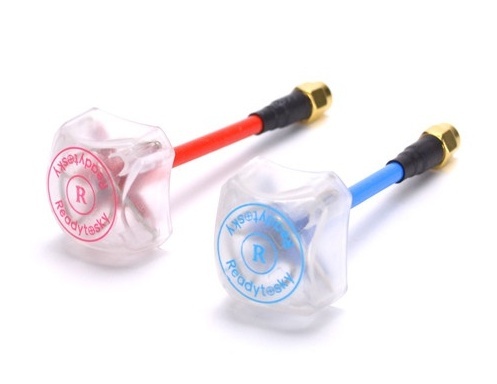 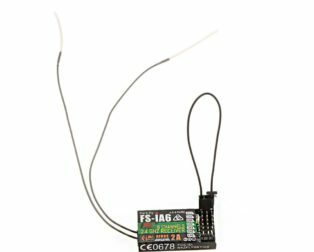 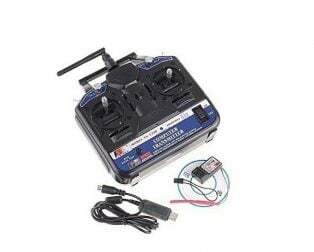 This is 5.8G 3dBi 4 Leaf Clover RHCP SMA Antenna with Cover for FPV Multicopter. 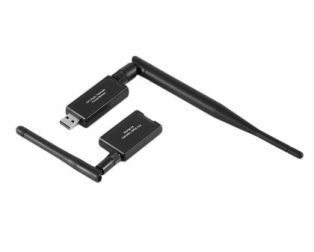 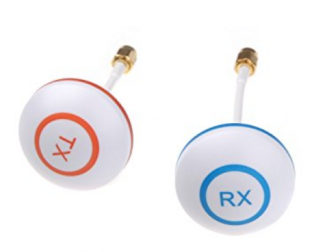 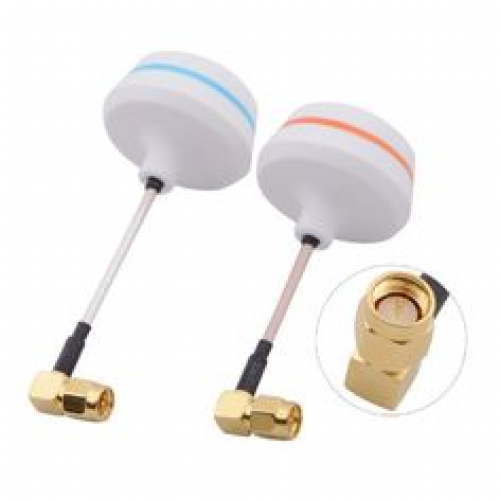 The 5.8GHz 4-leaf polarized antenna in pair helps reject “multipath interference” which is a common problem with dipole antennas and significantly increase transmission range. 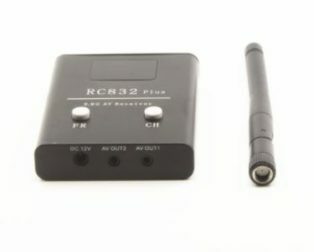 The newest Antenna has reinforcement around the cloverleaf base for preventing unwanted damage, and now new cover (top piece only but is firm enough and keep weight light) is added to the package to protect antenna wires when installing on drones. 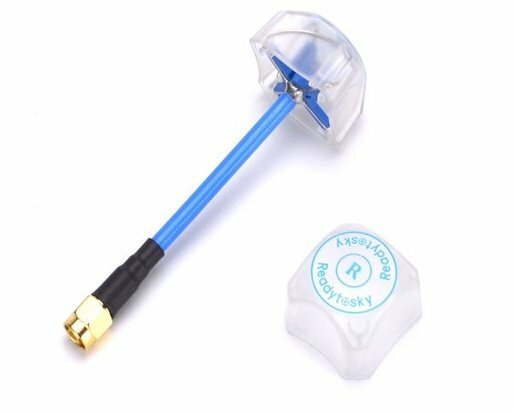 5.8G four leaf clover antenna. 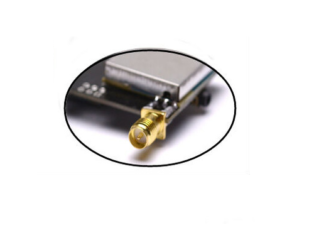 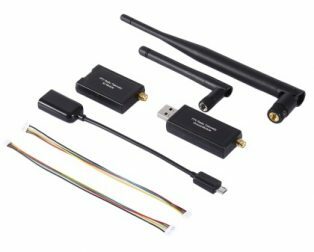 New 5.8G developed dedicated high-efficiency antenna, VSWR less than 1.5. 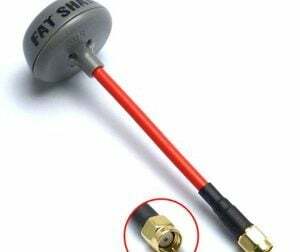 It can effectively extend the transmission distance. 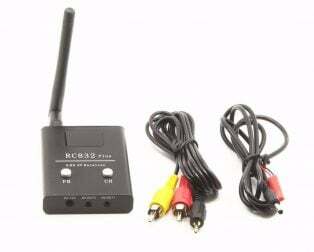 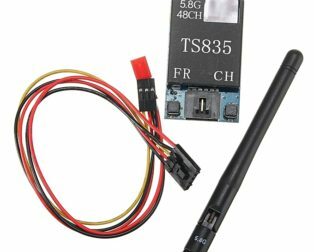 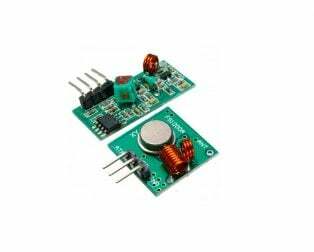 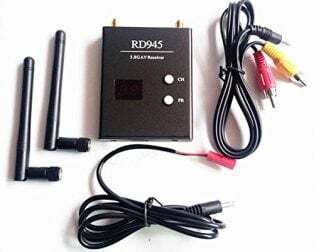 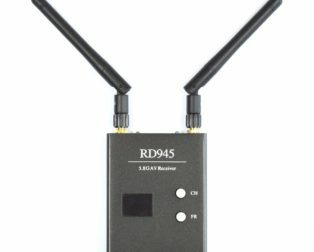 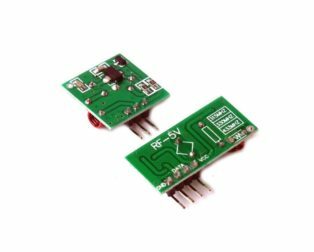 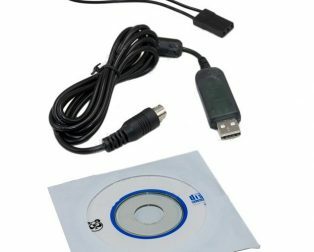 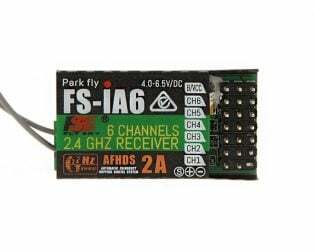 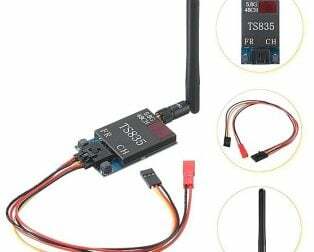 Suit for 5.8G AV transmitter and receiver. 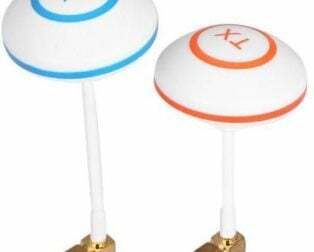 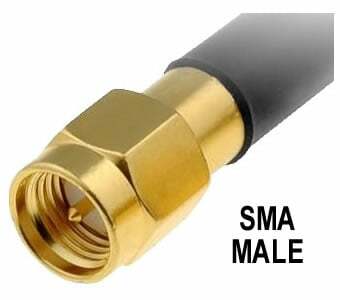 1 x 4 Leaf Clover RHCP SMA Antenna with Cover.